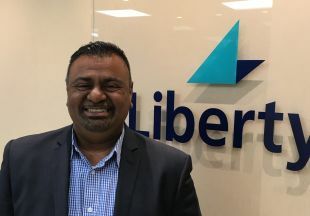 Liberty Financial BDM, Jack Patel was a product assistant with Noel Leeming before entering the industry. Years in the industry: 14 Location: Auckland based and Cape Reinga to Palmerston North. 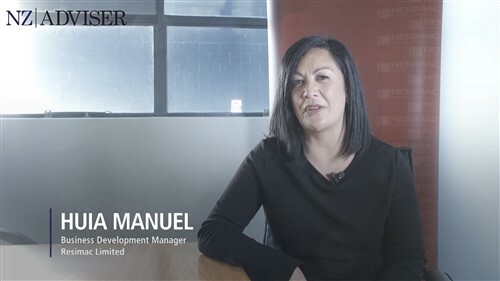 BDM in the spotlight asks a different BDM the same seven questions – giving you a weekly insight into the lives of some of the top BDM’s in the country. How often do you see brokers in a week? The aim is to see at least 15-20 business partners a week. What do brokers want most from you? Being reliable and supportive. Our business partners will draw on our knowledge and experience to get a quick response for those quirky and tricky scenarios they don’t come across on a regular basis. I’m very fortunate to work for Liberty, as we offer multiple solutions to many instances through our Custom and Prime product suite. This allows me to utilise my experience to assist our business partners and clients alike. What distinguishes the best brokers you deal with? Brokers who will look outside the square for a solution, willing to embrace diversification and knowing how to provide multiple solutions to each individual client. Doing anything with my wife and daughter. What’s the strangest lending scenario you’ve ever encountered? I’ve seen a number of interesting ones but don’t think I should mention them –we might see a few red faced brokers out there ha-ha! How do you like your steak done? 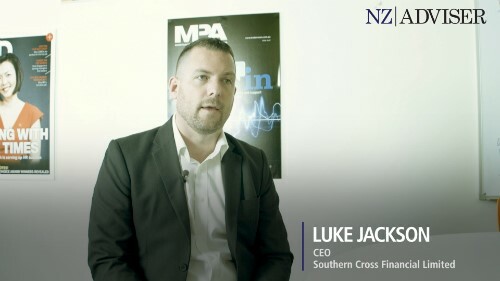 NZ Adviser will regularly feature a different BDM from across New Zealand. If you’d like to be included, please email us.